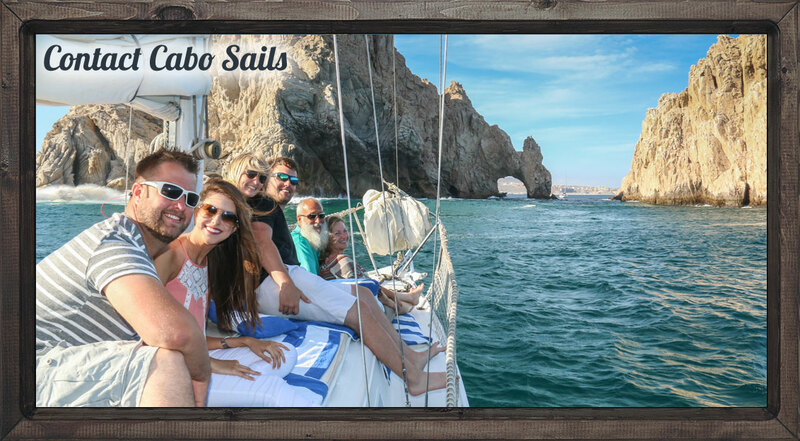 Cabo Sails additional information and recommendations for your time in Cabo San Lucas based on our 15 years of providing guests with exceptional quality and service. 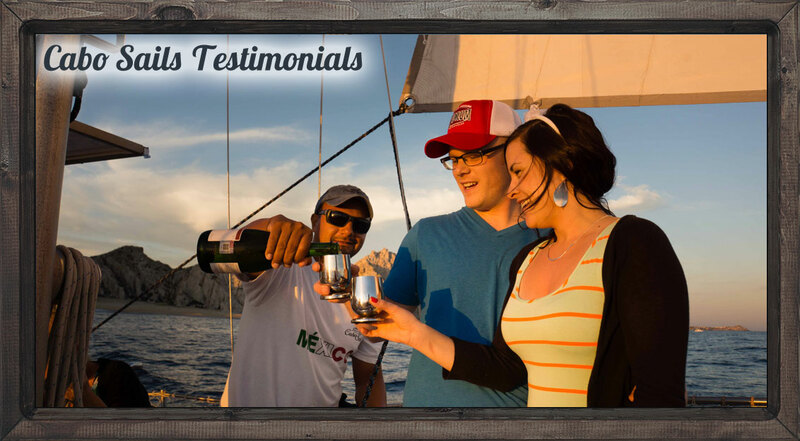 Specializing in a smooth sailing experience and not extreme sailing, we are the only sailing company in Cabo who has life line safety netting all around our boat decks. Our check-in office and boats are centrally located directly next to the cruise ship pier. 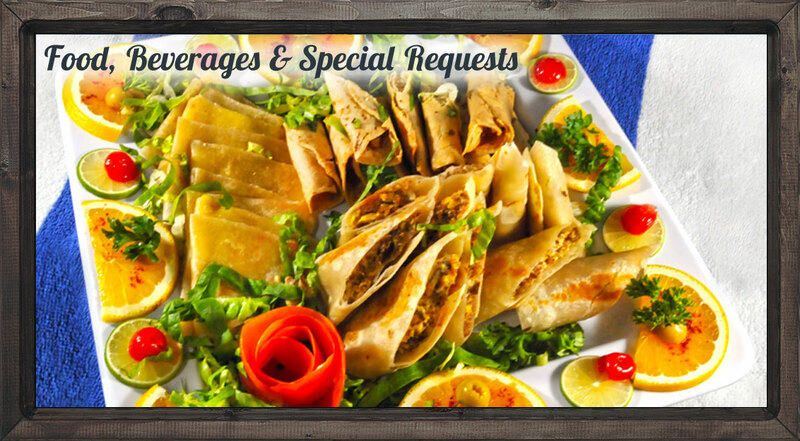 We also provide details instructions and maps that make us easy to get to. 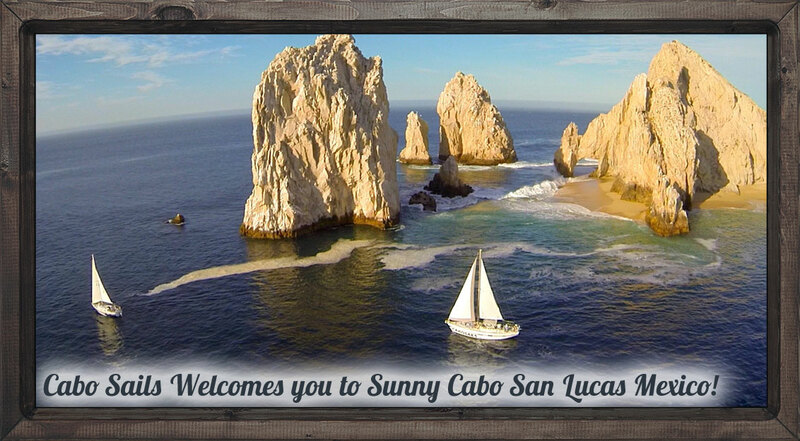 All Cabo sailing, snorkeling, whale watching & sunset tours are private and include a Mexican combination platter, Fresh fruit and vegetables, and Premium open bar! 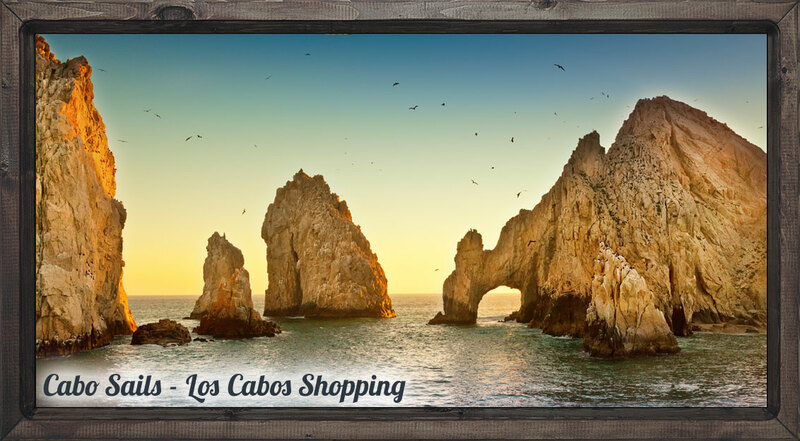 Thoughts, Recommendations & Articles on Cabo San Lucas Sailing, Snorkeling, Sightseeing, Whale Watching, Sunset Tours & More Fun in Los Cabos Mexico. 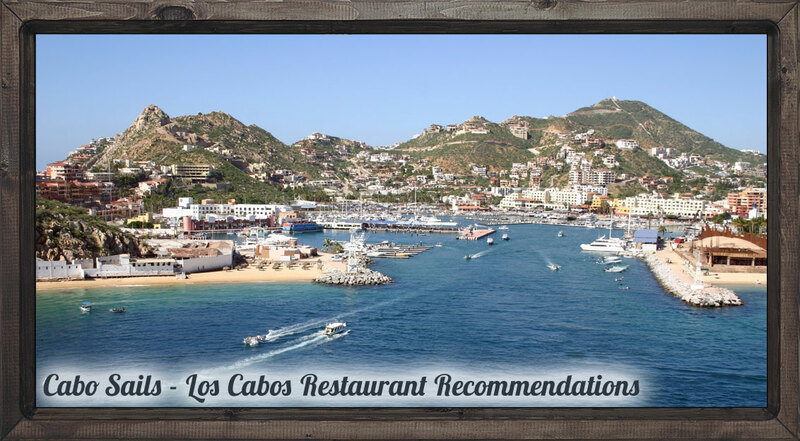 Los Cabos Restaurant Recommendations for both casual and fine dining. 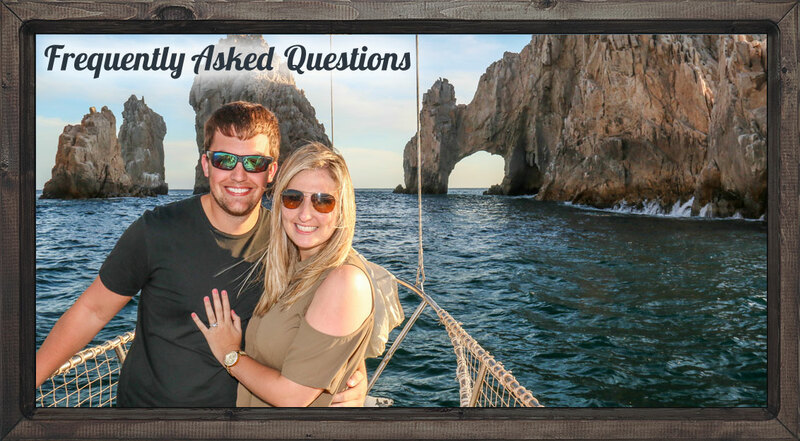 We know the best spots and cuisines to recommend because we have been in Cabo for over 15 years! 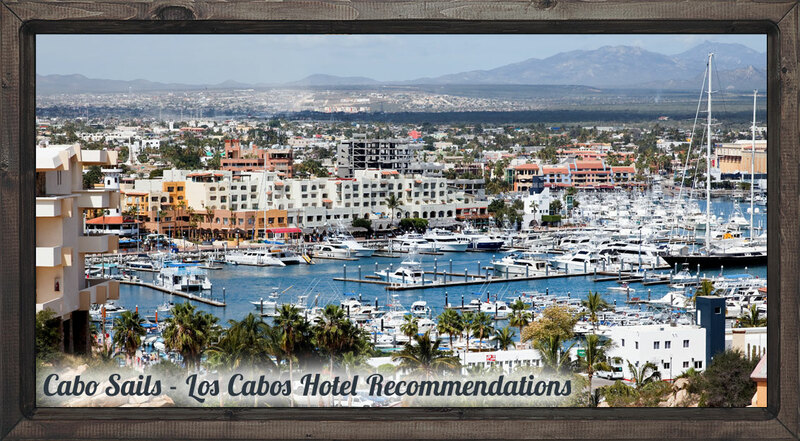 Cabo Sail’s top picks for Top Luxury Los Cabos Hotels. 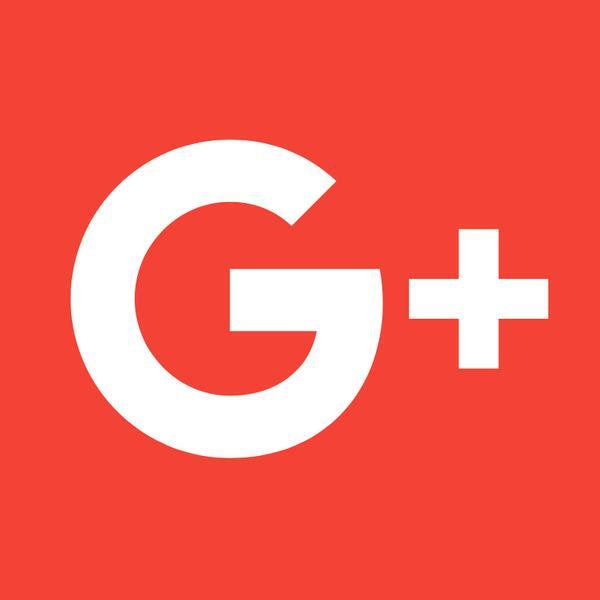 We are excited to share our hotel suggestions so that you have the best time before and after your trips with us. 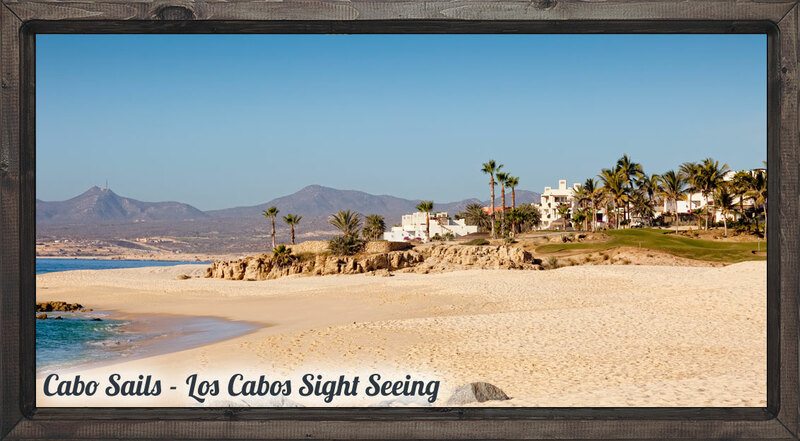 So much to see and do in Baja! 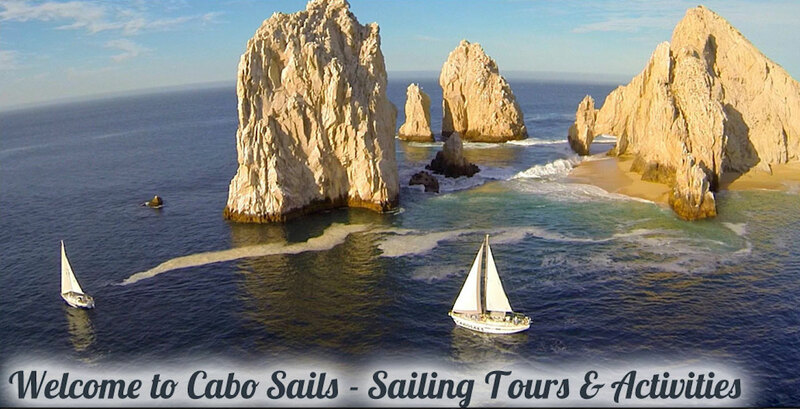 Make sure to add other sightseeing activities & main attractions to your itinerary after your exciting Cabo Sails boat or sailing trip.